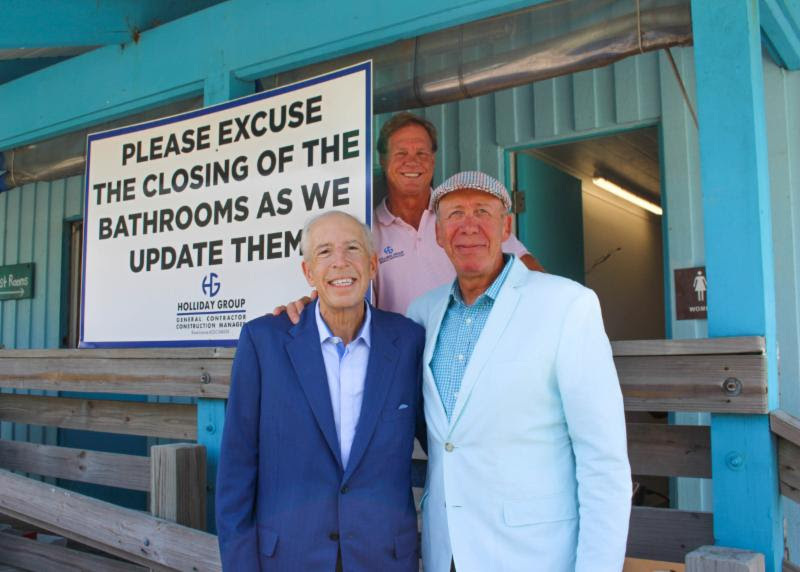 Renovated restrooms have opened in Eloise Werlin Park, located at Hart’s Landing near downtown Sarasota, City Manager Tom Barwin reported in his Aug. 4 newsletter. Werlin enlisted the assistance of his friend, Christine Goodall, in the restroom project, Barwin wrote. She contacted developer Marshall Gobuty, who “ultimately donated the toilet hardware,” Barwin wrote in his July 28 newsletter. 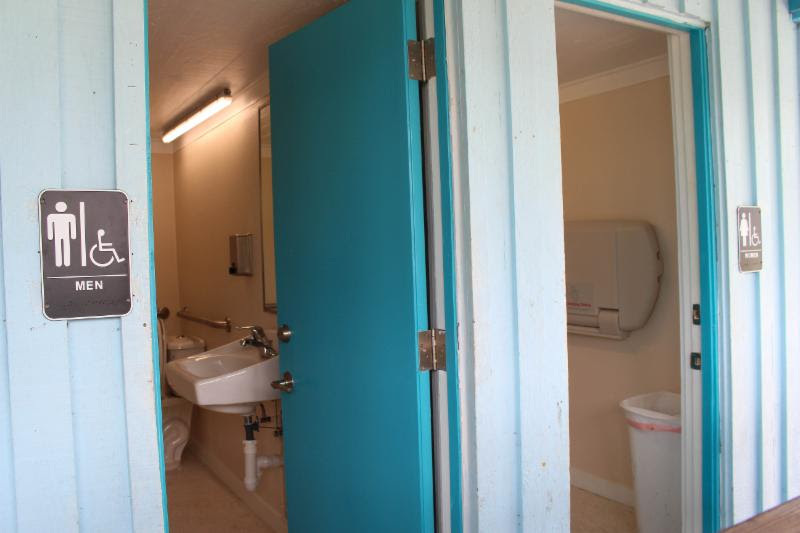 Werlin funded the rest of the project,” Barwin continued, including additional frame support for the building, new drywall, paint, handrails compliant with the Americans with Disabilities Act, and baby-changing stations. Craig Holliday and his crew with Holliday Group General Contractors handled the construction, Barwin noted. The renovations began the week of July 24. Additionally, Barwin pointed out, city staff has been talking with Werlin about adding lighting to the park, which is used by many families after dusk. Barwin estimated that 75,000 to 100,000 people visit the park each year.